And get unlimited access to this gym and 837 others. We all know that keeping fit is an important part of a healthy lifestyle and at iGym the dedicated staff will strive to help you find the right balance between training and motivation. 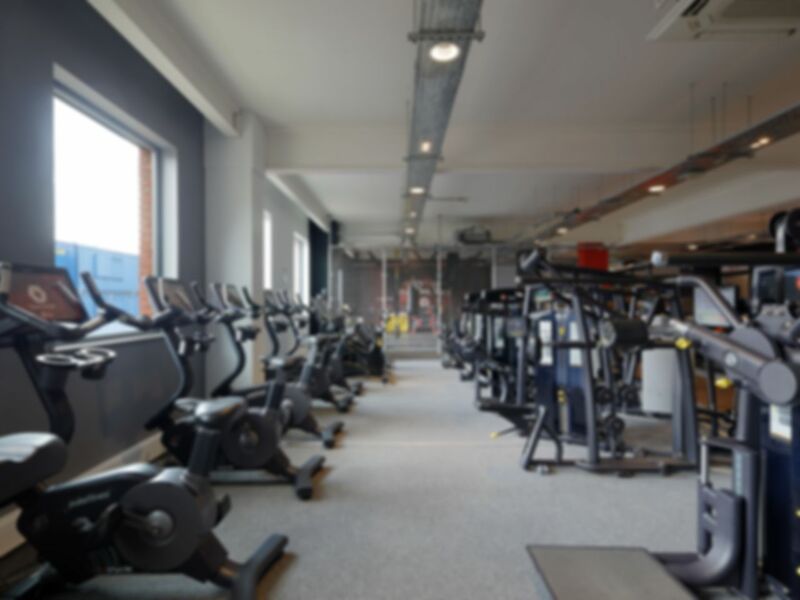 The 80 station gym offers all the latest Pulse Fitness equipment to keep you driven and challenged during every visit. This ranges from cardio equipment to strength and resistance equipment. Situated a short walk from North Acton train station. A great gym would recommend. The team were friendly, the environment and music was inspiring! Overall a great experience. My first time using payasUgym, it was very easy. The staff in I gym were helpful and friendly.